Celebrate the flavors of fall with an all new line-up of delicious seasonal menu items. Start your morning off right with a rich and creamy Cold Brew Protein Smoothie, or fall in love with the New Pumpkin Almond Bowl for a light and filling lunch. 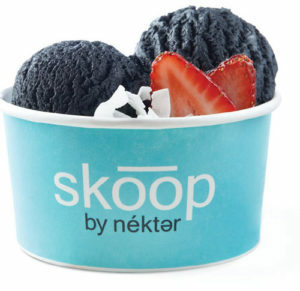 Or, stop into any Skoop location for a Charcoal Vanilla Skoop (now 100% vegan) for a detoxifying and tasty evening frozen treat! Fall in love with all three and get your fill before they’re gone! 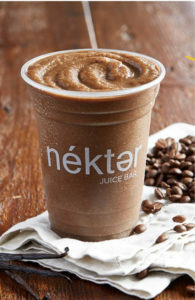 Seize the day with our new Cold Brew Protein Smoothie! Get a dose of protein-packed, clean energy with this smooth and creamy blend. With ingredients like cold brew coffee, blended with housemade cashew milk, banana, vanilla whey protein, and agave nectar, our new Cold Brew Protein smoothie is not your average cup of joe. 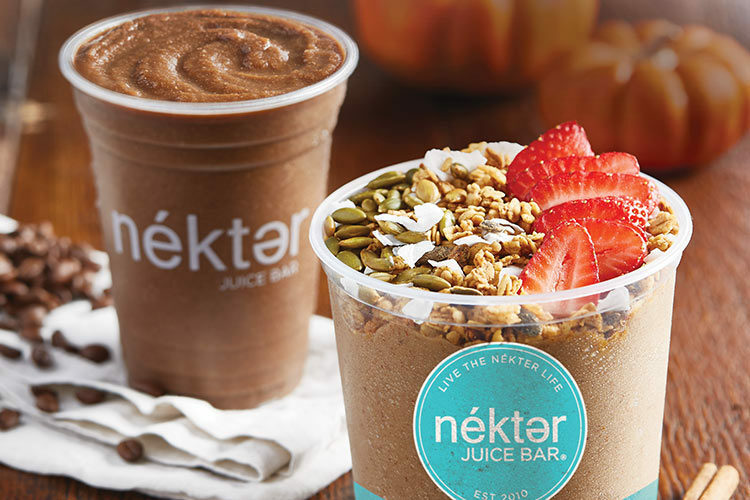 Savor the most popular fall flavor ever with our New Pumpkin Almond Bowl! Pumpkin, banana, creamy almond butter, pumpkin spices, and housemade cashew milk topped with seasonal pumpkin granola, roasted pumpkin seeds, coconut flakes, and fresh strawberries – it’s unlike any bowl you’ve had before, and it has 16g of protein! Not only is this bowl packed with antioxidants and vitamin A that are great for glowing skin, ingredients like pumpkin are low in calories, high in fiber, and are a great source of potassium for muscle and electrolyte recovery. 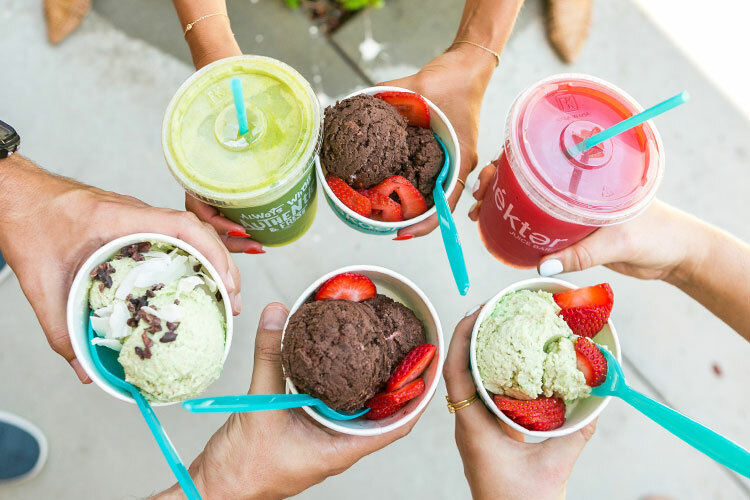 One of our most popular Skoop flavors ever is back and it’s now vegan! We’ve replaced house-made cashew milk with coconut milk, and added Madagascar vanilla, agave nectar, and a touch of sea salt and activated charcoal for a detoxifying and delightfully different frozen treat. Our new Charcoal Vanilla Skoop is just as delicious, slightly less sweet, and has a more full-bodied flavor that is rounded out perfectly with hints of coconut. Toasted vanilla with hints of coconut. 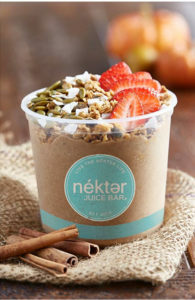 Stop by a Nekter near you and try them out! What are the nutritional facts on the pumpkin almond bowl. The store doesn’t have the calories. Thanks! How many calories does the pumpkin bowl have?